World-renowned explorers, scientists, and historians search for answers to great mysteries and unexplained phenomenon to find the truth behind famous historical events. 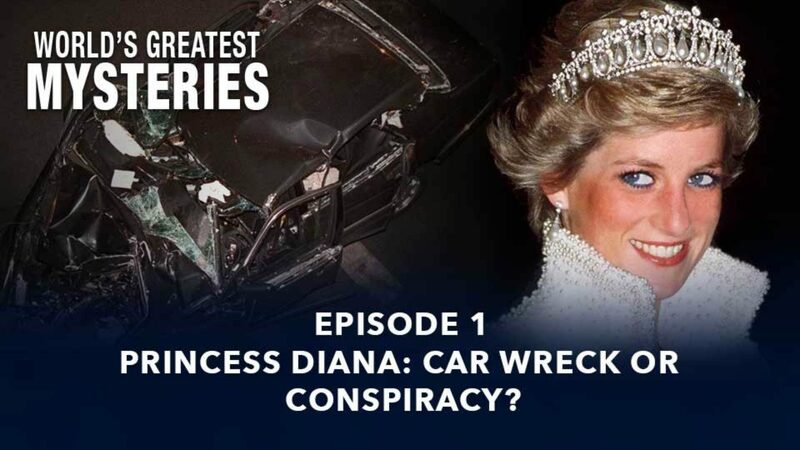 World’s Greatest Mysteries – Season 1 – Episode 1: Princess Diana: Car Wreck Or Conspiracy? 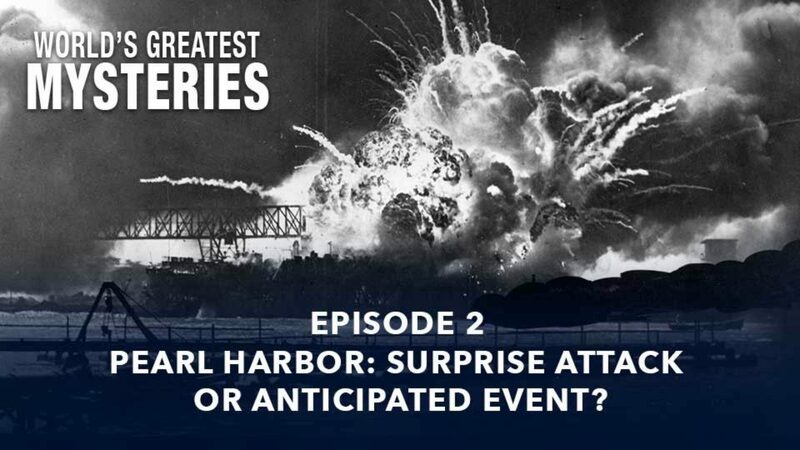 World’s Greatest Mysteries – Season 1 – Episode 2: Pearl Harbor: Surprise Attack Or Anticipated Event? 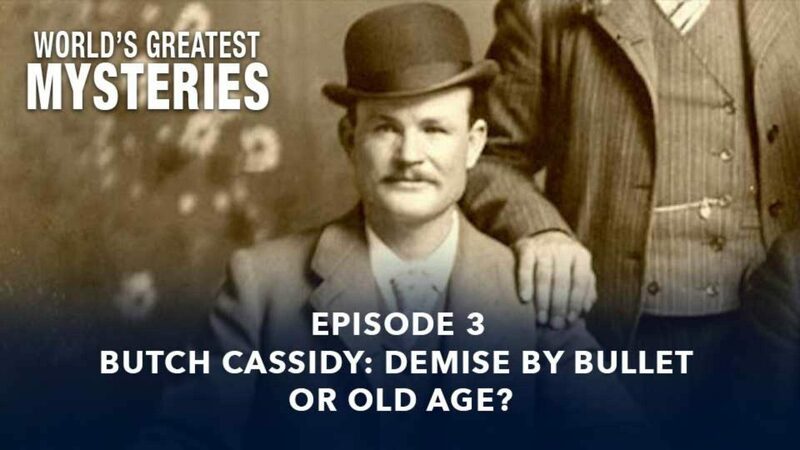 World’s Greatest Mysteries – Season 1 – Episode 3: Butch Cassidy: Demise By Bullet Or Old Age? 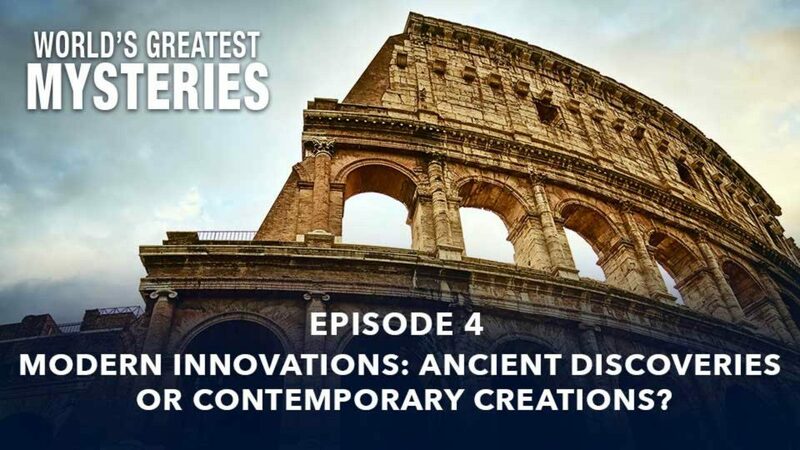 World’s Greatest Mysteries – Season 1 – Episode 4: Modern Innovations: Ancient Discoveries Or Contemporary Creations? 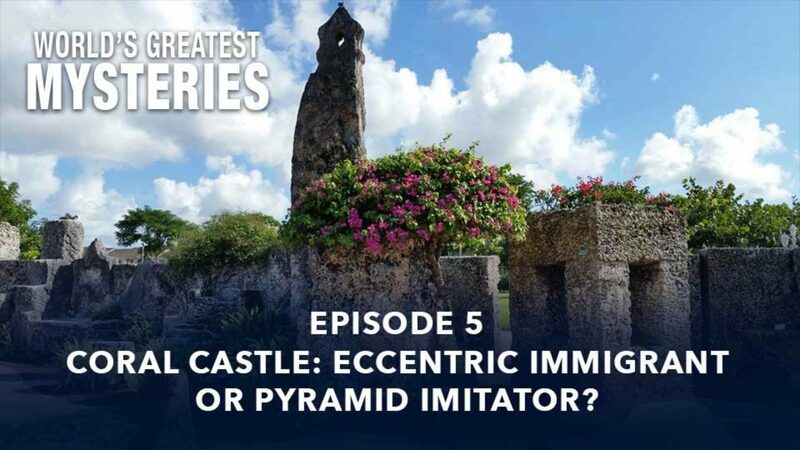 World’s Greatest Mysteries – Season 1 – Episode 5: Coral Castle: Eccentric Immigrant Or Pyramid Imitator? 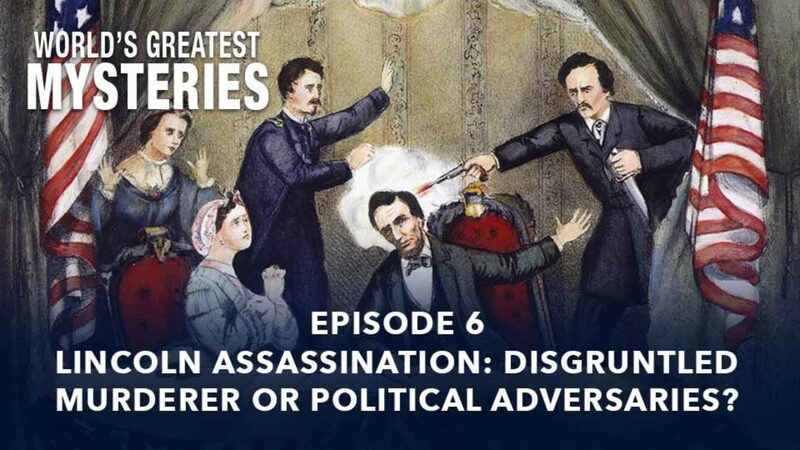 World’s Greatest Mysteries – Season 1 – Episode 6: Lincoln Assassination: Disgruntled Murderer Or Political Adversaries? 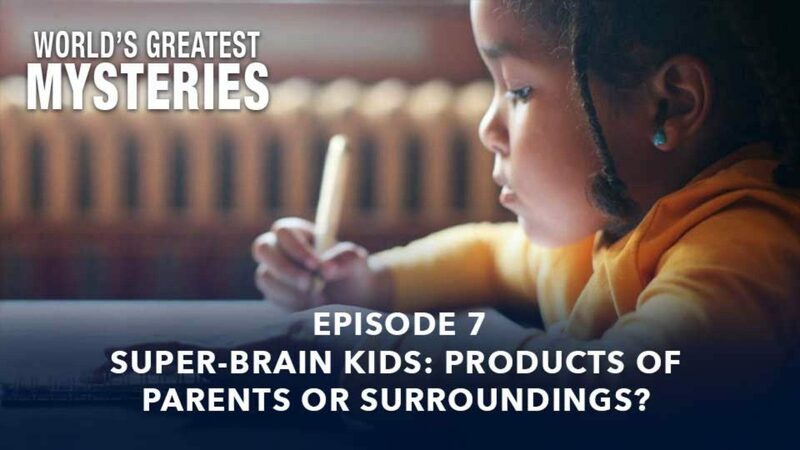 World’s Greatest Mysteries – Season 1 – Episode 7: Super-Brain Kids: Products Of Parents Or Surroundings? 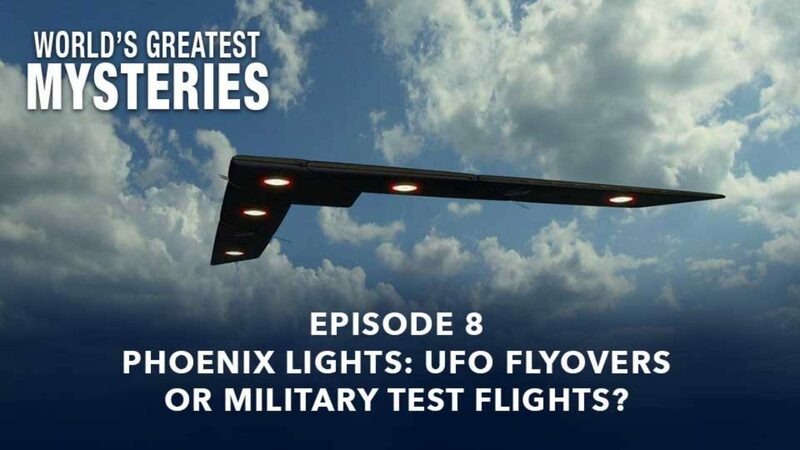 World’s Greatest Mysteries – Season 1 – Episode 8: Phoenix Lights: UFO Flyovers Or Military Test Flights? 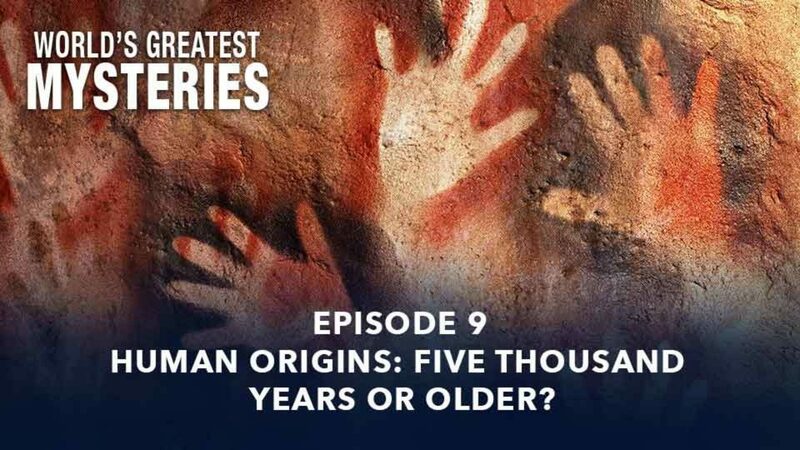 World’s Greatest Mysteries – Season 1 – Episode 9: Human Origins: Five Thousand Years Or Older? 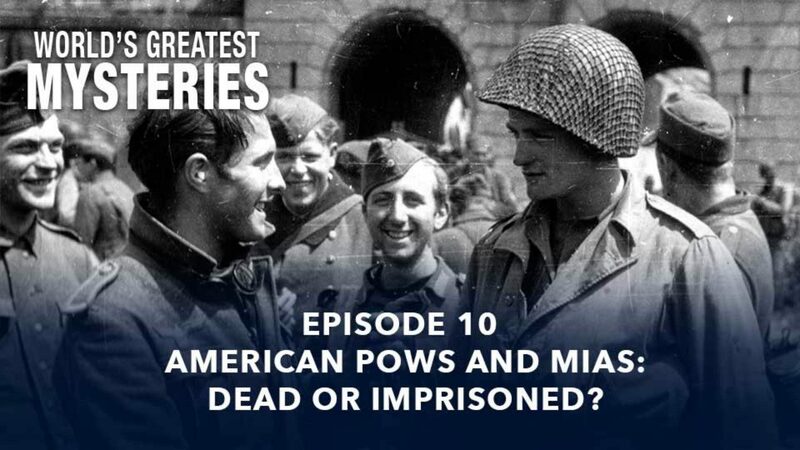 World’s Greatest Mysteries – Season 1 – Episode 10: American POWs And MIAs: Dead Or Imprisoned?